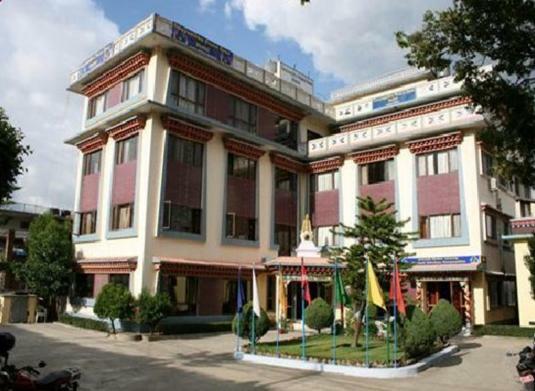 Lock in a great price for Swayambhu Peace Zone Hotel – rated 8 by recent guests! 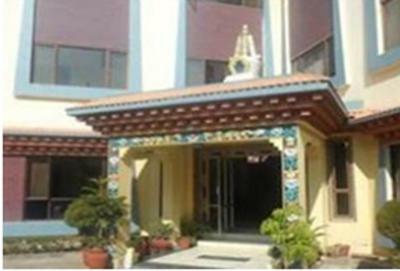 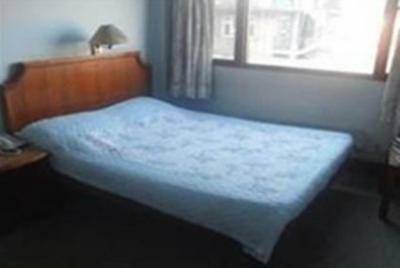 A short walk from the legendary Swayambhunath Hill, Swayambhu Peace Zone Hotel features simple rooms with spacious interiors and private bathrooms. 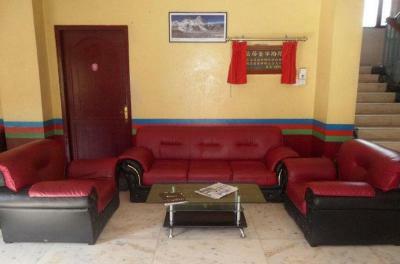 Along with spectacular views of the surrounding greenery, it also has free Wi-Fi. 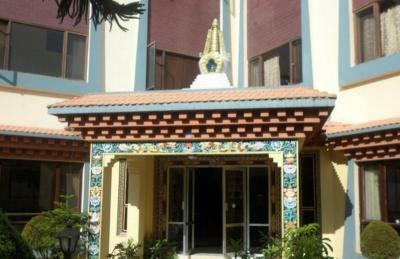 The rooms at Swayambhu Peace Hotel feature either a fan or air conditioning. 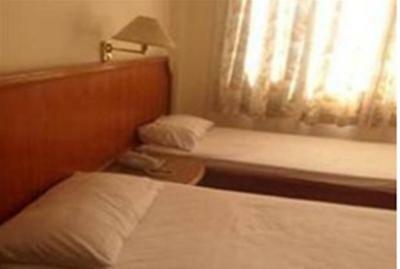 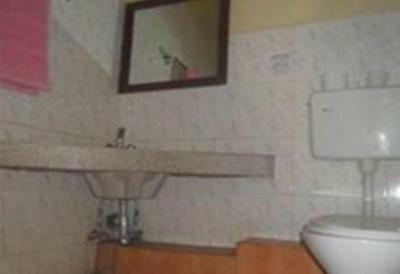 The rooms have a desk, a safe and a private bathroom. 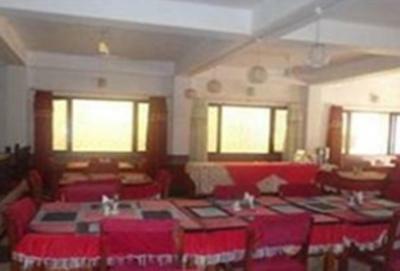 Guests can enjoy Chinese, Indian and Nepalese cuisine at the restaurant. 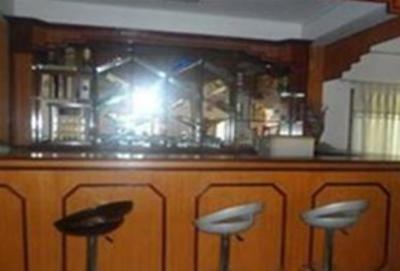 Local specialties are also available. 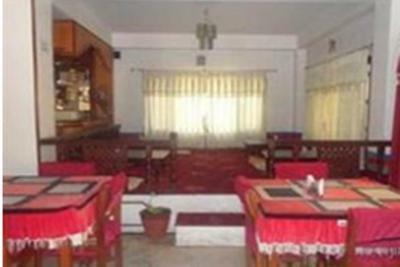 The restaurant provides 24-hour room service for guests’ convenience. 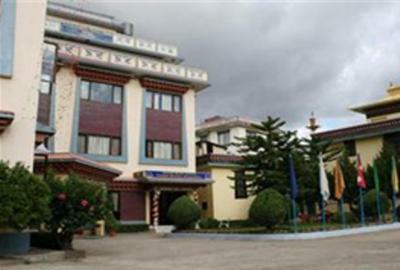 The hotel is about 5 miles from Tribhuvan International Airport and only a 5-minute walk from Swambhunath (The Monkey Temple). 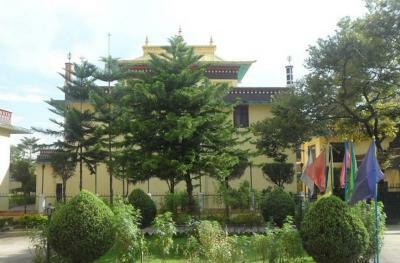 When would you like to stay at Swayambhu Peace Zone Hotel? 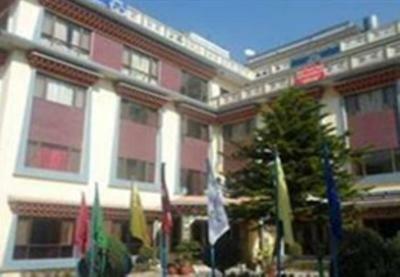 House Rules Swayambhu Peace Zone Hotel takes special requests – add in the next step! 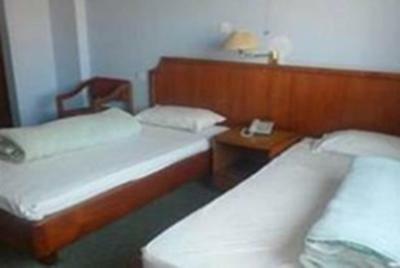 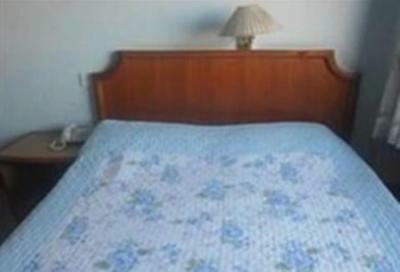 Up to two older children or adults are charged USD 4 per person per night for extra beds. 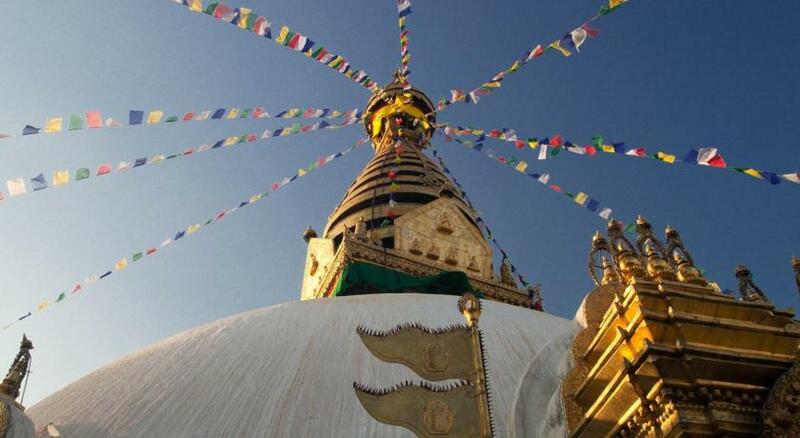 Swayambhu Peace Zone Hotel accepts these cards and reserves the right to temporarily hold an amount prior to arrival.